Ryan Kadro officially announced his exit this morning. 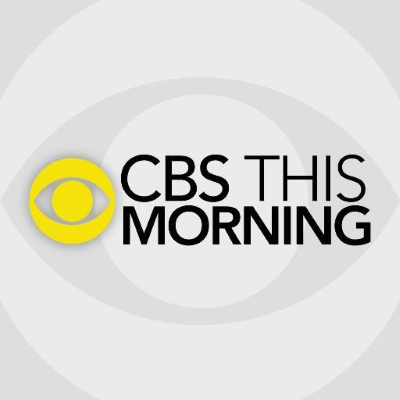 The CBS This Morning executive producer, who has helmed the show since April 2016, will depart effective Jan. 4, 2019. Amid Kadro stepping down, Page Six reports that CBS executives "are ready to nuke its struggling morning show and rebuild it from the ground up. A thriving CBS This Morning was thrown into disarray by Charlie Rose’s sudden exit — and we’re told that top brass have come to believe that the show overall is not going to recover." Page Six adds that in the aftermath of Rose's ouster, the "impressive momentum" developed by Gayle King and Norah O’Donnell, joined later by John Dickerson, "quickly faltered." A source tells Page Six: “There are real discussions about just starting over — anchors, format, producers. Everything is on the table."